Please also visit Playmobil365— a year long photo project celebrating the 40th Anniversary of Playmobil that launched on January 1, 2014. The lead in the February 2012 issue of MONOCLE was about charm and this quote fits PLAYMOBIL® perfectly. 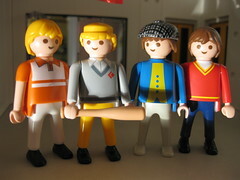 PLAYMOBIL® oozes charm and their customer support and product quality is unsurpassed. ► A short blurb in the July 24, 2014 issue of ShortList. 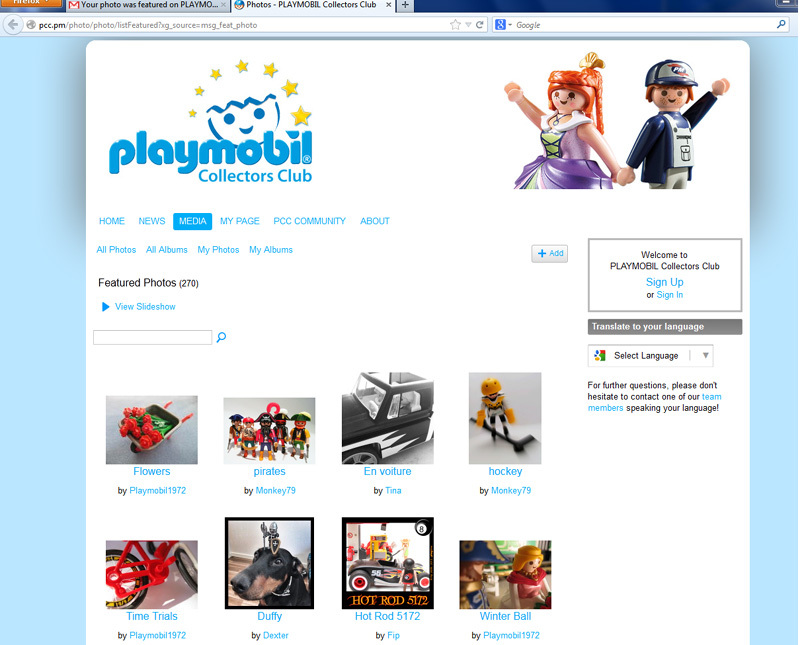 ► The official PLAYMOBIL Collectors Club! ► Some of my photographs were featured on the PCC site!